North Park vs. South Park aired on Oct 13, 2011. It's Pittsburgh: "I like to make it nice and thick." WQED-TV is 57 years old this year, and we celebrate this "Heinz Year" by looking at the Heinz legacy in Pittsburgh: Heinz factories, Heinz History Center, Heinz Hall and Heinz Field. It's ketchup! It's Pittsburgh: "I shall always love you, sweetheart." It's a thank-you note to historian and author Brian Butko, a look back at many of his appearances in our WQEDprograms over the years! "I'm just one of the fun guys here." 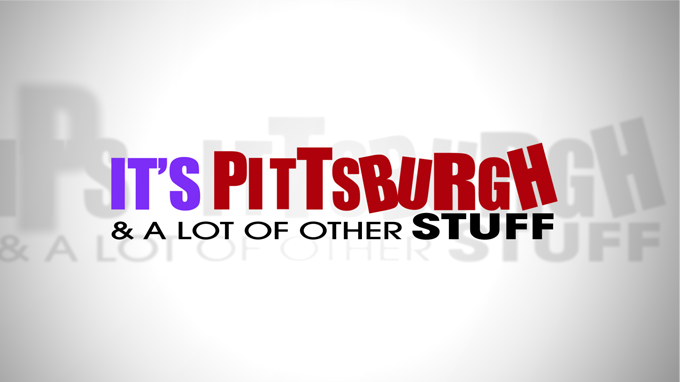 Rick is looking for new friends and talks about 3 of his recent documentaries with PITTSBURGHin their titles: WHATMAKESPITTSBURGHPITTSBURGH?, UNDERGROUNDPITTSBURGH and INVENTED, ENGINEERED& PIONEEREDINPITTSBURGH. Get all 3 shows on DVDs for a $60 membership at WQED!